Car Seat Headrest are releasing another album in 2018, though it will be a familiar one to many of their longtime, Bandcamp-frequenting fans. Will Toledo and company have re-recorded and re-imagined Toledo’s beloved 2011 album Twin Fantasy, setting the new version for a Feb. 16 release via Matador Records. Toledo directed the video for new single “Nervous Young Inhumans,” which you can watch below. The “Nervous Young Inhumans” video constitutes Toledo’s directorial debut. The split-screen visual (Twin Fantasy, indeed) opens with a frenetic, thrilling juxtaposition of dancing feet and flashing lights before cutting to Toledo in close-up, who wryly reminisces, “You should’ve seen my cursive back then / Every letter was above the line.” The video closes by flashing Twin Fantasy’s release date, just over a month from now. 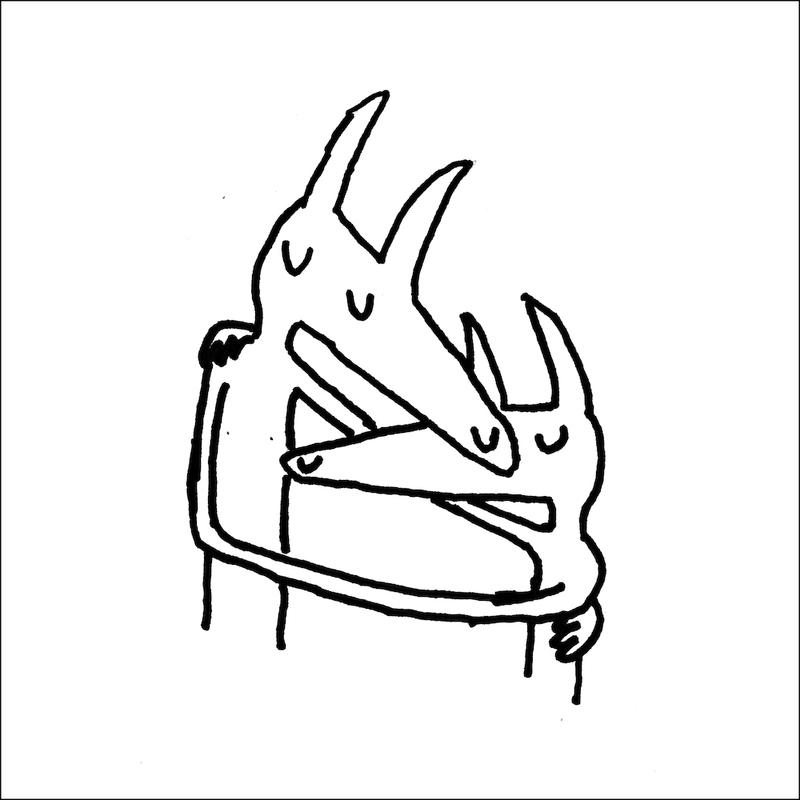 Car Seat Headrest recently shared a reworked version of Twin Fantasy track “Beach Life-In-Death,” leading some to speculate that such a return to Twin Fantasy—which Toledo wrote and recorded when he was only 19—was in the offing. The band’s last release, the superlative Teens of Denial, was one of 2016’s best albums. Car Seat Headrest have a number of 2018 world tour dates on the docket, including shows in Australia, Europe and select West Coast cities, with Toledo backed by a seven-piece band. Car Seat Headrest will be announcing a full U.S. tour at a later date, so keep your eyes peeled. Twin Fantasy is available for preorder here. Find the lead single/video, tracklist and album art below, plus Car Seat Headrest’s tour dates further down.